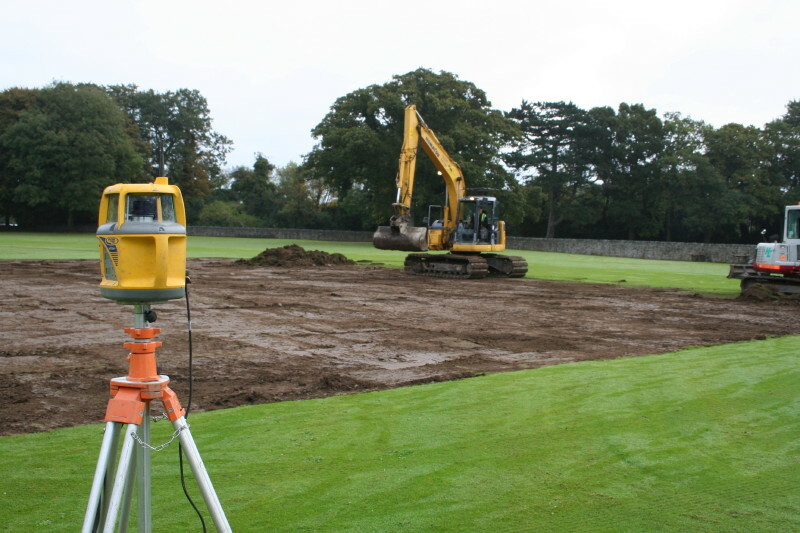 To produce a One Day International standard ground alongside a second ground with a four pitch square plus non-turf pitch and update practice net facilities at ‘the home of Irish Cricket’. TTS was recommended to lead the ground’s design and construction by the International Cricket Council (ICC), which acted in an advisory role, whilst funding for the project included a substantial grant from the Irish government. 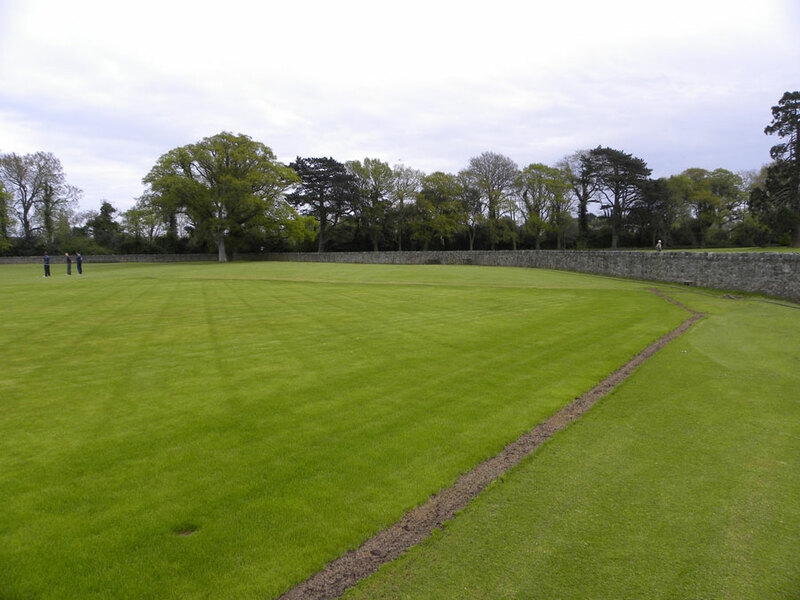 Set within the historic surrounds of the Malahide Demesne Regional Park, the project was subject to a standing archaeological watch, which resulted in numerous delays during the earth moving stages of the project. This, alongside the fact that the club wanted to continue play in and around the areas being worked on also meant that TTS had to manage the project meticulously to reach the target completion date. 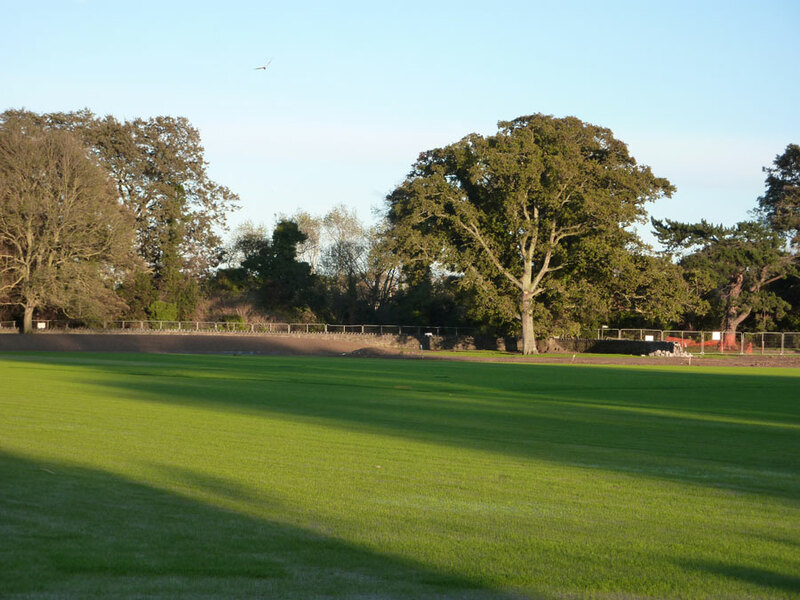 In addition to excavating the site for and constructing the new pitches significant outfield works included grading, the installation of primary and secondary drainage systems and ducting for the cabling required for TV coverage of international matches.